Those little men all dressed in green, obsessed with rainbows and treasure, trickery, and of course shoe-making. These are all common perceptions today regarding the famous characters from Irish folklore: Leprechauns. The characteristics of these mythical creatures has transformed over the years and much of what made the little people special in the original tales has been forgotten. 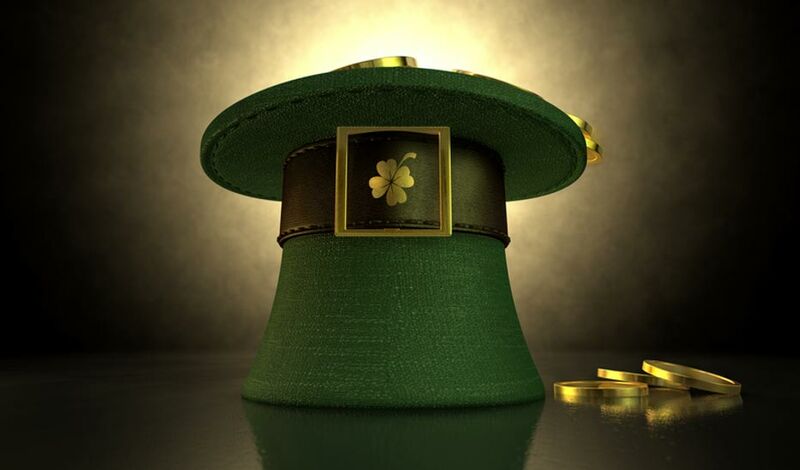 Many scholars believe that the origin of the word leprechaun is the old Irish Lú Chorpainmeaning small body. Another definition has linked the modern name to luchorpán (a word from the 8th century AD) which is defined as sprite or pygmy. Finally, the word leprechaun has been connected to leath bhrógan (shoe maker). This definition is also a possibility as many stories about leprechauns have shown their profession to be the cobblers of the fairy world. Leprechauns are thought to have been one of the many types of inhabitants of the fairy forts or fairy rings in ancient Ireland. It has been suggested that the merry tricksters of today may even be a modern incarnation of the Euro-Celtic god Lugh (pronounced “Luck”). 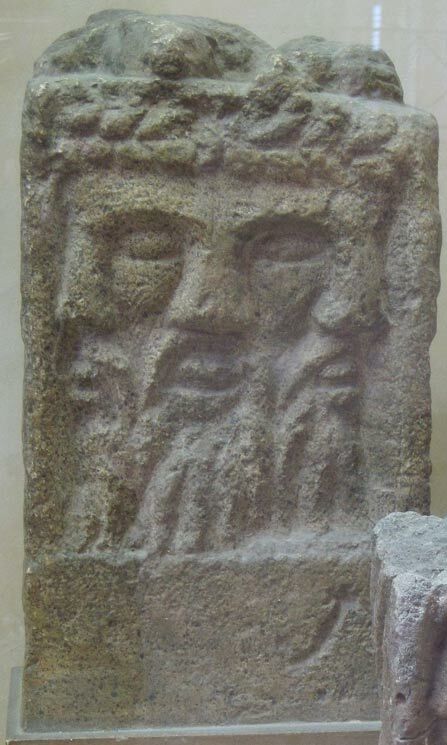 Lugh was said to be the sun god, patron of arts and crafts and leader of the Tuatha Dé Danann («peoples of the goddess Danu»). Medieval Irish manuscripts (12th -15th Centuries) believed to be associated with leprechauns suggest that leprechauns were originally beings that lived underwater and, contrary to today’s depiction, they weren’t all male. They were depicted as warriors with voracious appetites and the female leprechauns were especially engrossed with luring away human men for secret adventures. These characteristics seemed to continue at least until the aforementioned writing in 1604. Early leprechauns were described as sly old men that wore red suits and were often found working on a solitary shoe. The word solitary was also applied to the social preferences of leprechauns who seemed to prefer time alone to interacting with other faerie creatures, or even other leprechauns. There friendless nature perhaps was also partly due to others avoiding them – early leprechauns were also thought to be particularly mischievous house-haunting drunkards. These characteristics were later passed on to the leprechaun “cousins” the clobhair-ceann or clurichaun, an Irish fairy that is always drunk and rude. The clurichaun got the blame for noisy nights and messy homes (especially wine cellars). The Leprechauns of the time were thought to be particularly stylish. Both Samuel Lover, writing in 1831, and William Butler Yeats (in 1888) made mention of the importance leprechauns placed in their appearance. «Lay your ear close to the hill. 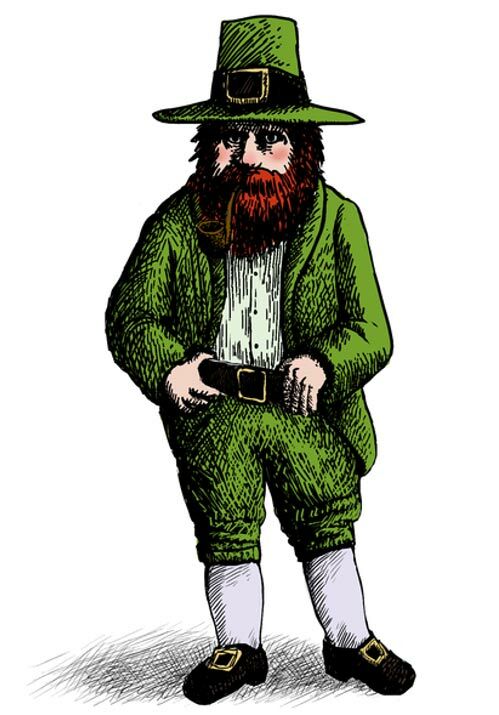 Allingham is often credited as the creator of the “modern leprechaun”: a short man with a red beard, a green hat in which a golden four-leaf clover (symbol of good luck) is tucked, and a green suit with a large buckle on its belt. 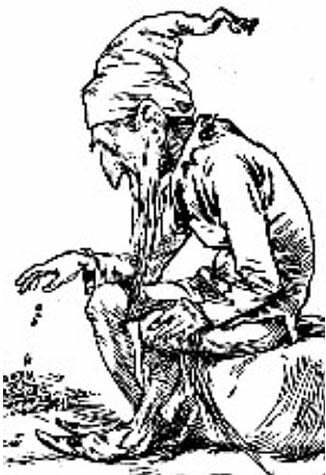 By the 1800s the perception of leprechauns as wealthy, clever folks was a common notion. Thus the old “wee” (small) fellows were depicted in stories with a strong interest in protecting their gold from the greedy humans that sought it out. Leprechauns are supposed to offer bribes to humans if caught in order to regain their freedom. The legends about leprechauns not surprisingly focus mostly on a human catching a leprechaun then trying to attain their wealth. The most common story involves a boy or farmer who finds a leprechaun and forces him to tell where he has hidden his gold. The leprechaun is obliged to show him to the spot, which is below a tree or plant. As the human is without a shovel he ties a red cloth around the nearby tree/plant and makes the leprechaun swear he will not remove the indicator. When the person returns with the shovel he finds that there are now many red cloths and the leprechaun has vanished. Thus the leprechaun has managed to trick the human and maintains possession of his gold. Another similar story tells of a girl who catches the leprechaun and makes him lead her to his treasure, but along the way hears a noise to which the leprechaun tells her there are bees chasing her. When she turns around to look, the leprechaun disappears. Was Dracula Story inspired by Abhartach, the Bloodsucking Chieftain of Ireland? Also according to some legends a leprechaun carries two leather pouches. He has a silver shilling in one which returns to his pouch whenever it has been given. The other pouch has a gold coin which is said to turn into leaves or ashes once the leprechaun is set free. Another widespread interpretation of events after humans find and catch leprechauns is the offering of three wishes to which the capturer goes insane or is tricked as his wishes backfire. A popular story of this sort is that of Seamus. Seamus was a man from County Mayo who caught a leprechaun and was offered wishes. He chose to be the richest man on a tropical island. His wish was said to have come true, but there was a catch – there were no pubs, shops or other people on the island. Seamus got bored and eventually wished to be back in Ireland. All of these stories present the same morals: getting rich quick doesn’t work out in the long run, stealing is wrong, and don’t mess with the Irish faerie folk. Leprechauns are now understood to be the fairy tales of the past and fanciful stories to tell when one sees a rainbow. However there is still a hold these little folk have on modern society. In Dublin there is even a Leprechaun museum which provides tours and detailed information on leprechauns and Irish folklore throughout the ages. Some Irish-themed sites also provide readers with tips and tricks on how to catch a leprechaun (and what to do when you have). On the other side of the pond, General Mills cereal’s Lucky Charms has “Lucky” the leprechaun to keep children entertained while they consume the sugar-filled product for which he is the mascot. There are also horror/comedy movies that are focused on a monstrous trickster of a leprechaun to torment adults. Leprechauns may not really provide us a treasure of gold and silver, but they certainly have provided richness to Irish folklore.